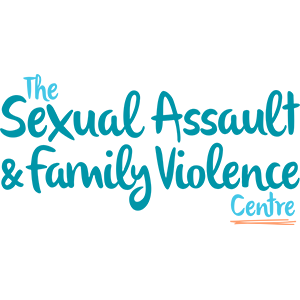 In conjunction with the Victorian Office for Women, the Geelong Gender Equality Coalition and The Sexual Assault & Family Violence Centre, Deakin University is proud to be hosting the Gender Equity Conference. Embracing gender equity is good for business as it can improve your organisation's performance, reputation and ability to attract and retain talented employees. It is also an area of increasing regulation for organisations. In Victoria, the Gender Equity Bill is due to be introduced to Parliament in March and if passed will have implications for public sector and some non-public sector organisations. Join us at the Gender Equity Conference to hear from key speakers and participate in interactive workshops to learn about the Bill and how to develop and implement gender equity practices in your workplace. It is also an exciting opportunity to network with others from the Geelong business community. 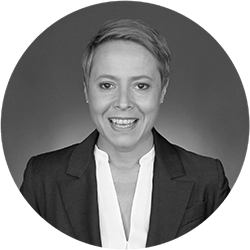 Dr Amanda Green joined PwC (Australia) in August 2017 as Director of Human Capital for the consulting business after four years with the Richmond Football Club as the General Manager - People, Culture & Performance. Prior to her time in the AFL, she held a number of senior positions at leading corporate organisations such as Medibank, Australia Post, National Australia Bank and Telstra. Amanda is a highly accomplished organisational psychologist and people development professional with significant experience in employee engagement, organisational culture and transformational change. She is also a member of the Australian Institute of Company Directors and has been a Director on the Triathlon Victoria Board since April 2016 and Chair of NRL Victoria since August 2018. Jennifer is the founding director of Psynapse Psychometrics. 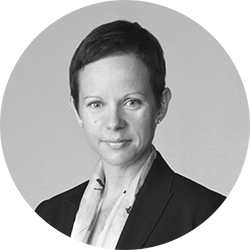 A former Research Fellow at the Melbourne Business School and the University of Melbourne, Jennifer is a recognised academic expert and organisational consultant specialising in diversity, unconscious bias, inclusion and innovation. Jennifer is an active thought leader and a regular contributor to industry forums, events and public debate, including contributions to The Conversation and The Age as well as engagements with the Sydney Opera House, the Committee for Economic Development of Australia, the Australian Human Resources Institute and the Diversity Council of Australia. The Psynapse story began in 2010 with the goal of bringing innovative cognitive science research out of the laboratory and into the world of practical solutions to organisational problems. 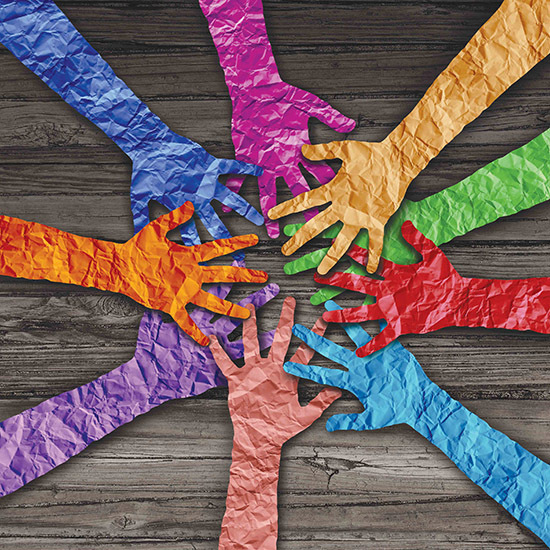 A central passion for our work is helping organisations and leaders to leverage diversity and inclusion to drive innovation and organisational performance. We apply our insights to enhancing organisations’ collective intelligence by helping leaders to develop the cognitive skills and adaptive, innovative habits of mind that help them and their organisations thrive in complex, fast-paced performance cultures. We work with some of the most prominent organisations in Australia to deliver diversity, inclusion and innovation development for leaders across a range of industries and sectors including; Australia Post, Lendlease, Medibank, Orica, QANTAS, Jetstar, Qld University of Technology, Monash University, ANZ Bank, Commonwealth Bank, Treasury Wine Estates, NBNCo, Melbourne Water, Victoria Police, Deloitte, and PricewaterhouseCoopers. The Gordon are sponsoring a post conference networking session, providing delegates a great opportunity to discuss the outcomes and issues raised at the conference over some light refreshments. We hope the networking time will enable delegates to share best practice with like minded colleagues and form collaboration opportunities to take forward. This conference is free to attend and will offer many useful resources to support local Geelong businesses who want ensure their organisation is aligned with the latest gender equity standards.